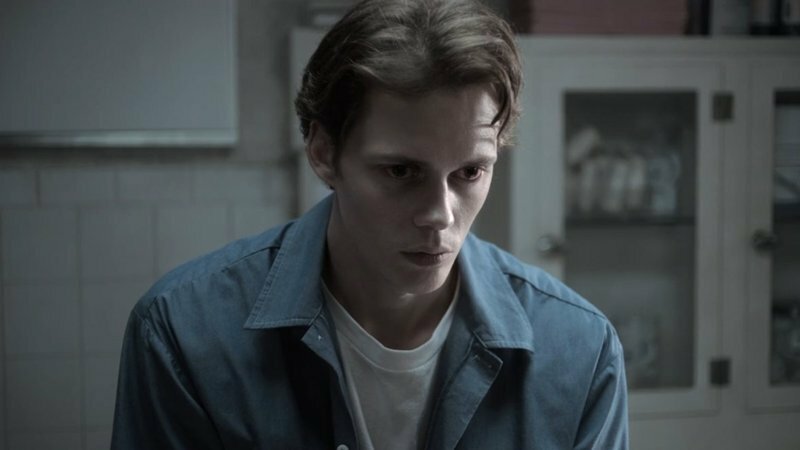 Following the season finale of the series, Entertainment Weekly sat down with Castle Rock co-creators Sam Shaw and Dustin Thomason to discuss what’s in store for the show’s second season, including if there are plans for the Stephen King-inspired story to take in an all-new cast for season two. Shaw & Thomason developed the project for television and serve as executive producers along with J.J. Abrams, Ben Stephenson and Liz Glotzer. Castle Rock is from Bad Robot Productions in association with Warner Bros. Television. The post Castle Rock Creators Tease Returning Characters for Season 2 appeared first on ComingSoon.net.